Vlad has cerebral palsy. The boy doesn’t walk and talk, but he can crawl und use a computer. But the parents didn’t lose courage, they seize any opportunity to help their son. And the rehabilitation has already brought its positive results: the boy can crawl, show what he wants to wear or what medicine he should take. 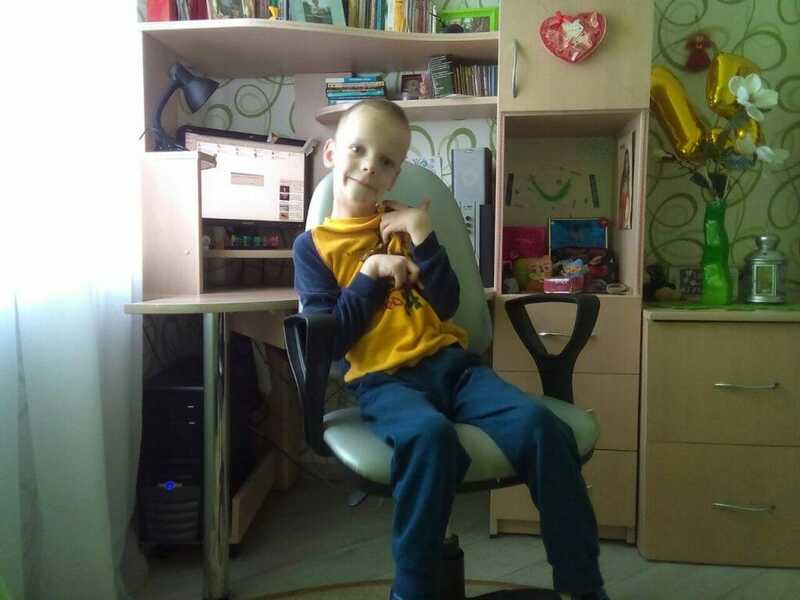 Parents have used to coping with all the difficulties on their own: they pay for rehabilitation and buy medicines that are needed for their son. But now financial resources of the small family are exhausted. 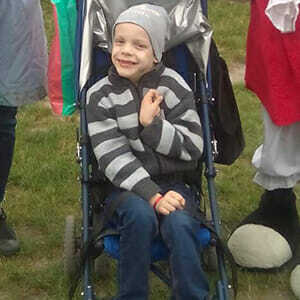 Vlad needs a wheelchair to have the opportunity to walk with his elder sister and younger brother.